Great Meadow Productions. Drama at its best. 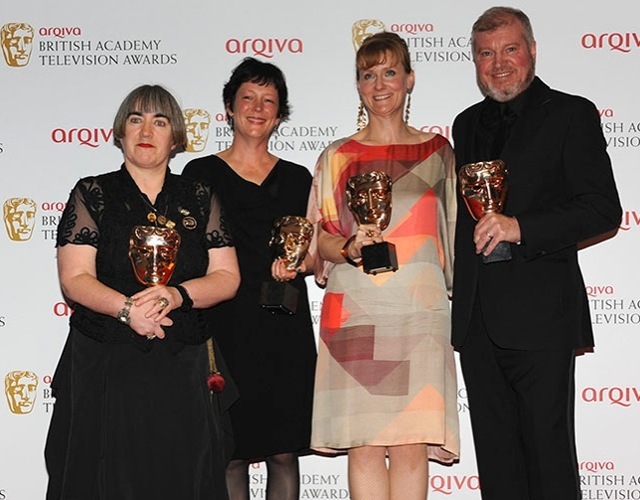 Great Meadow’s two-part dramatisation of Room At The Top – John Braine’s iconic novel about 1940’s Britain – which screened on BBC4 in September 2012, won the best Mini Series award in the 2013 BAFTAs. 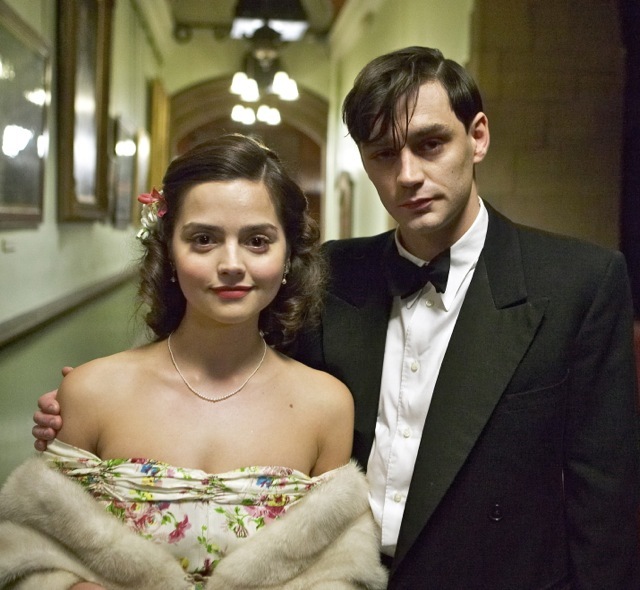 It stars Matthew McNulty, Maxine Peake and Jenna Louise Coleman, is directed by Aisling Walsh, screenplay by Amanda Coe, produced by Paul Frift, executive producers Kate Triggs and Robert Cooper. Neil Biswas' powerful film Bradford Riots tells the story of the 2001 riots and their aftermath from the point of view of an Asian family. 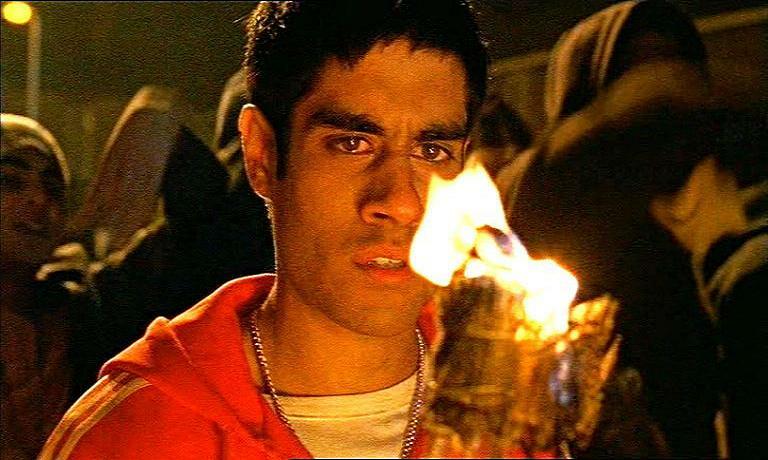 It stars Sacha Dhawan, Ace Bhatti and Victor Banerjee and was broadcast on Channel 4 in 2006. 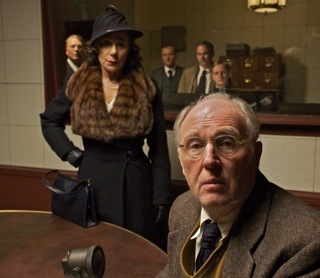 Great Meadow’s production of Nigel William’s screenplay “Wodehouse In Exile" about Wodehouse's ill-fated wartime broadcasts from Germany was broadcast on BBC4 in 2013 and stars Tim Pigott-Smith in the title role and Zoe Wanamaker as his wife Ethel. With Paul Ritter, Flora Montgomery, Richard Dormer, Conor Mullen, Simon Coury, Niall Cusack, Ian McElhinney and Julian Rhind-Tutt. It is directed by Tim Fywell and produced by Kate Triggs. Great Meadow's BBC2 film When Harvey Met Bob - Joe Dunlop's moving drama about the staging of Live Aid - has raised over £40,000 from foreign sales for The Band Aid Trust, helping to fight poverty and famine in East Africa. Great Meadow's The Long Walk To Finchley won three 2009 Press Guild Awards, including Best Actress for Andrea Riseborough and Best Single Drama. That year it was also nominated for five BAFTAs and for the "Best Single Drama" RTS Award, as well as winning the RTS award for Best Costume Design by Charlotte Holditch. 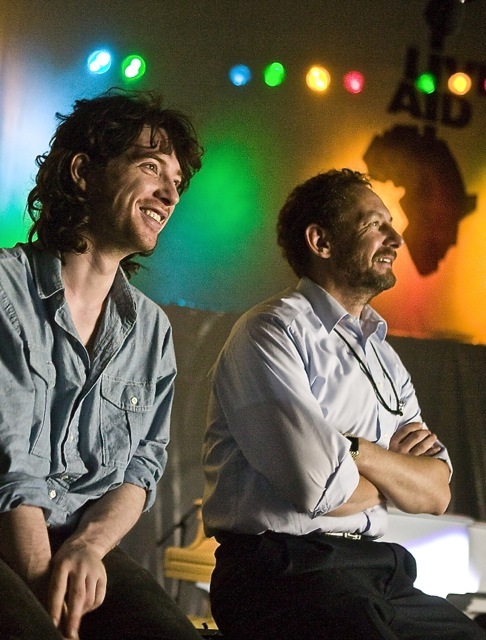 The film is directed by Niall MacCormick and written by Tony Saint. 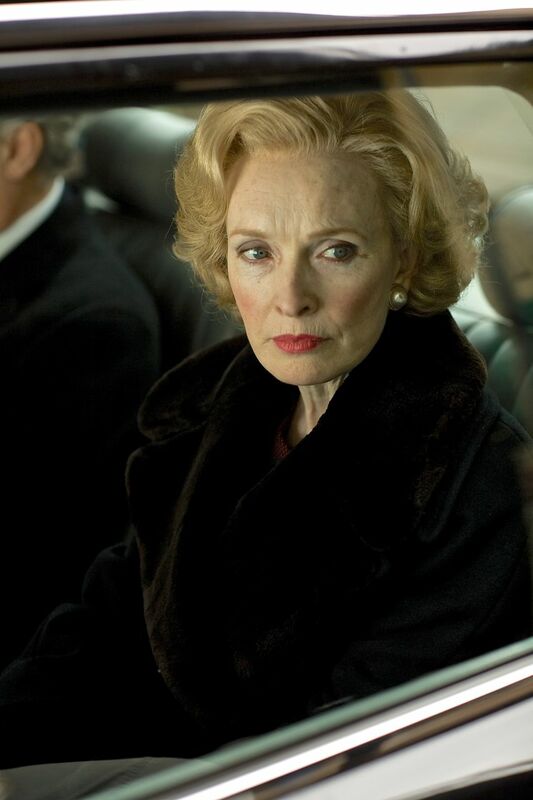 Lindsay Duncan’s extraordinary portrayal of Margaret Thatcher during her humiliating downfall as a leader was first broadcast on BBC2 in 2010 to an audience of 2.5 million. It is written by Rick Cottan and directed by James Kent. Margaret portrays the "Iron Lady" desperately clinging to power whilst one by one, her once loyal cabinet turn their backs on her. 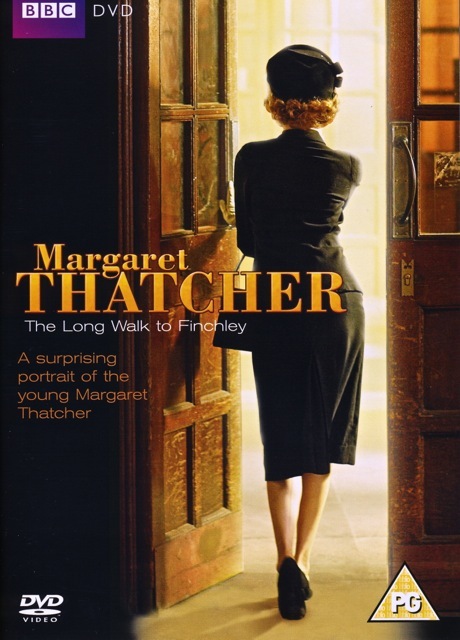 The stellar cast includes Ian McDiarmid as Denis Thatcher, James Fox as Charles Powell, John Sessions as Geoffrey Howe, Robert Hardy as Willie Whitelaw, Oliver Cotton as Michael Heseltine, Kevin McNally as Kenneth Clarke, Michael Maloney as John Major, Roy Marsden as Norman Tebbit and Nicholas Le Prevost as Douglas Hurd. In addition to its award-winning productions Great Meadow is, in collaboration with major broadcasters, currently working with many of the UK’s most exciting film and tv writers – including actively developing a new generation of emerging young British dramatists.